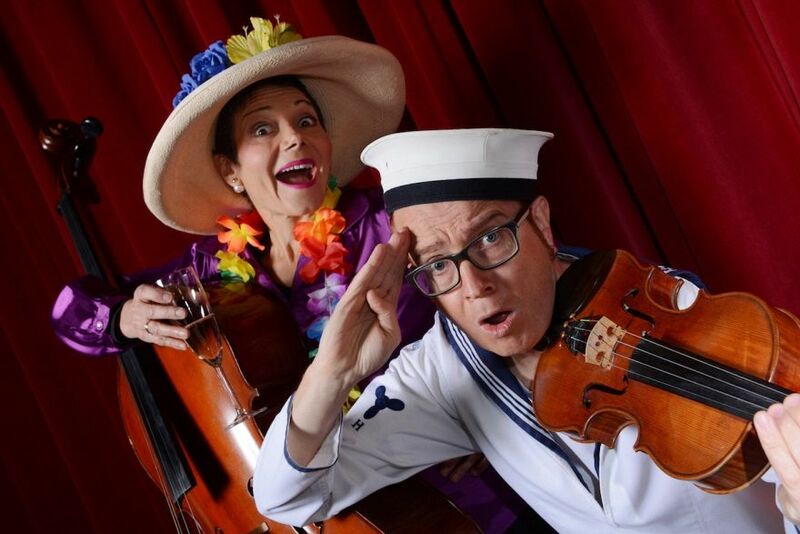 As part of the Out of the Square Matinee Series, multi-award-winning entertainers String Fever have appeared as headliners on over 250 international cruises since 1998. Join them on an invigorating voyage through the world's greatest music. From the canals of Venice to the streets of Paris; from English pubs to Spanish cantinas. And, of course, a rousing salute to their home port of Australia. String Fever's World Cruise will transport you with well-loved tunes, stunning virtuosity and top-deck humour. Husband and wife team Brenton & Jacqui Edgecombe play violin, cello and piano as well as producing elegant vocal harmonies. String Fever are winners of five Australian Entertainment Industry MO Awards including Variety Entertainers of the year.